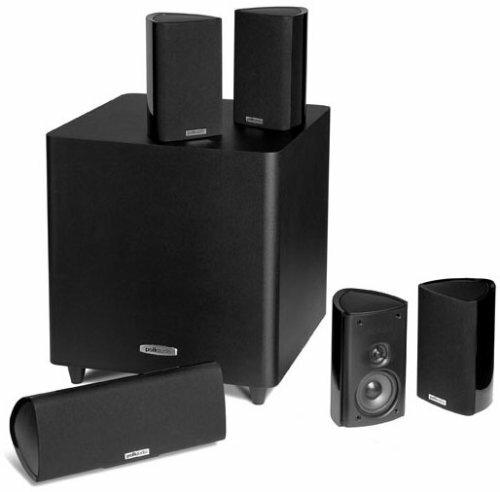 This is the summary of consumer reviews for Polk Audio RM705 5.1 Home Theater System. The BoolPool rating for this product is Excellent, with 4.50 stars, and the price range is $199.99. I'm really happy with this purchase, would recommend it to anyone. This product its really above my spectations. I was very happy to find such a superb system for a lower price. Yes I recommend this product to every person that's looking for a quality. Due to some longer speaker wire runs, I purchased a thicker 14 gauge copper wire to assure good sound, as per recommended speaker wiring charts, but it was almost impossible to twist the stranded bare copper wire ends tight enough to fit them into the "Press lock" wire attachment holes in the Polk speakers. 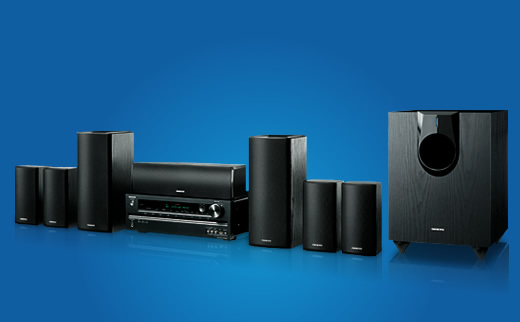 Great speaker system, awesome sound. I used 16 gauge and 18 gauge wire with these speakers. - The holes on the back of the speakers are so puny and small it was a nightmare trying to fit 14 gauge speaker wire into them. Excellent sound clarity and bass, I don't have a single concern other than the fact they didn't come with speaker wires. The only issue that drove me crazy is with 14Gauge wire, it was a nightmare to push the wire to the speakers.. The 16 gauge wire fits perfectly and won't slide out. I didn't have any problem using 12 gauge wire, but my only complaint, which was expressed in other reviews, is that one of the spring clamps in a satellite speaker broke. I don't recommend anyone ever trying to use 14 gauge speaker wire with this system, unless banana connections can be used. Great sound from these little satalite speakers. The look great and sound better. The sound quality is crisp, clear and moving. You're gonna love the sound on these speakers. The sound quality is as expected, and a little better. So, I'm not expecting these Polk RM705's to sound like high-end speakers. 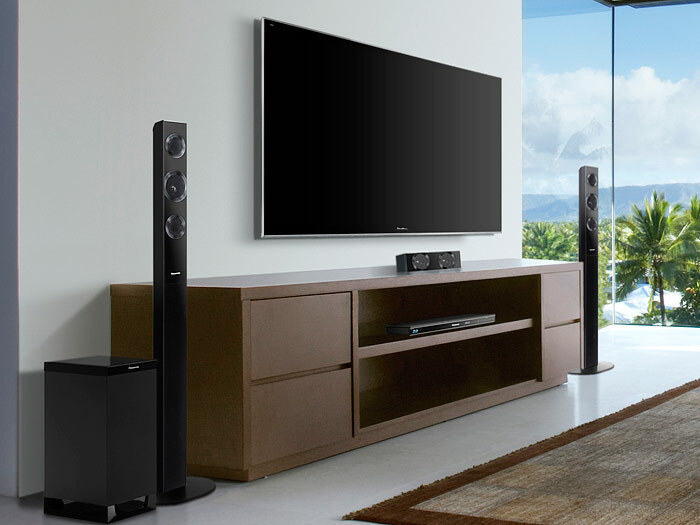 With two satellite speakers positioned behind the listeners, the sound for the most current movies (whether live transmission or blu ray) is great and a substantial improvement over the standard sound you can expect even from a high-end TV's standard speakers. 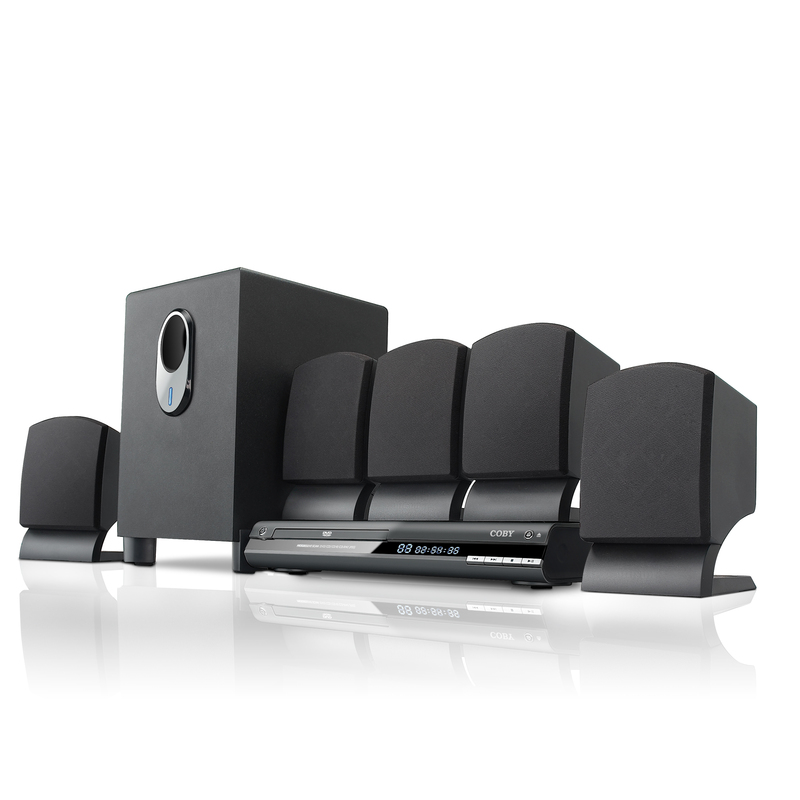 a lot of home theater setups sound like crap with pure music, not these. Quality at an affordable price is the best sound to my ears. I also put my front R/L speakers on the Atlantic Satellite Speaker Stands since the polk speakers have bottom mounting screws, not back mounting screws. With the screw hole in the bottom of the speaker, I'm sure you could mount it on speaker stands as well. 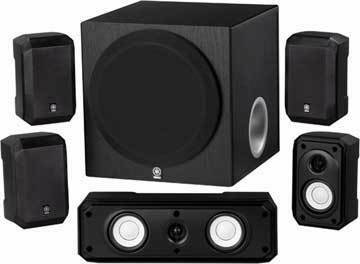 Great value for a mid entry level speaker system, BIG sound without the need of big speakers, perfect size speakers that I've in my bedroom, also the 8" powered subwoofer is just right for the size of my bedroom. The speakers don't attach to mounts on the rear like other speakers do. You'll have to provide your own speaker cable, and some kind of hardware to mount the speaker bracket to the wall. The speakers arrived well packed and include all the hardware you need to wall mount them. Mounting the speakers to the wall was a bit daunting. Good finish on the speakers. 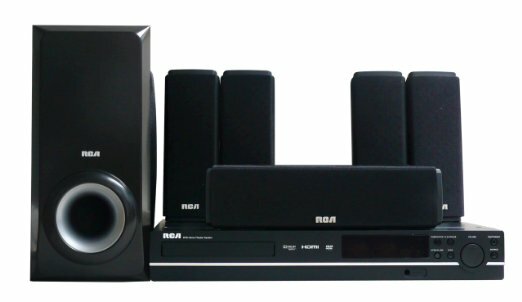 These are great speakers - they fill a 22x13 foot room with clear, dynamic sound without hotspots, unless you're very close to one of the speakers. All speakers sound crisp and clean. Exceptional sound quality from the tiny sized speakers. Our room isn't very big the speakers really put out good and clear sound. 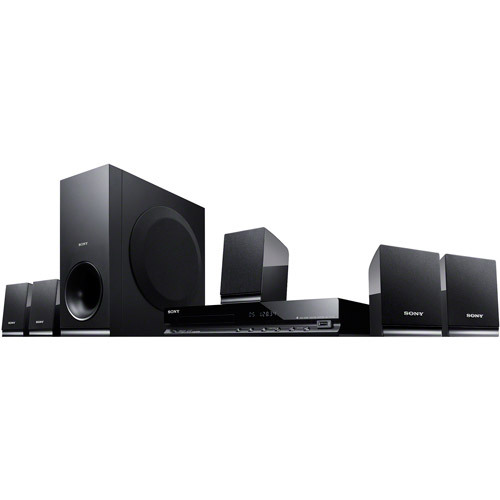 Excellent sound quality (much better than the Onkyo stock speakers). 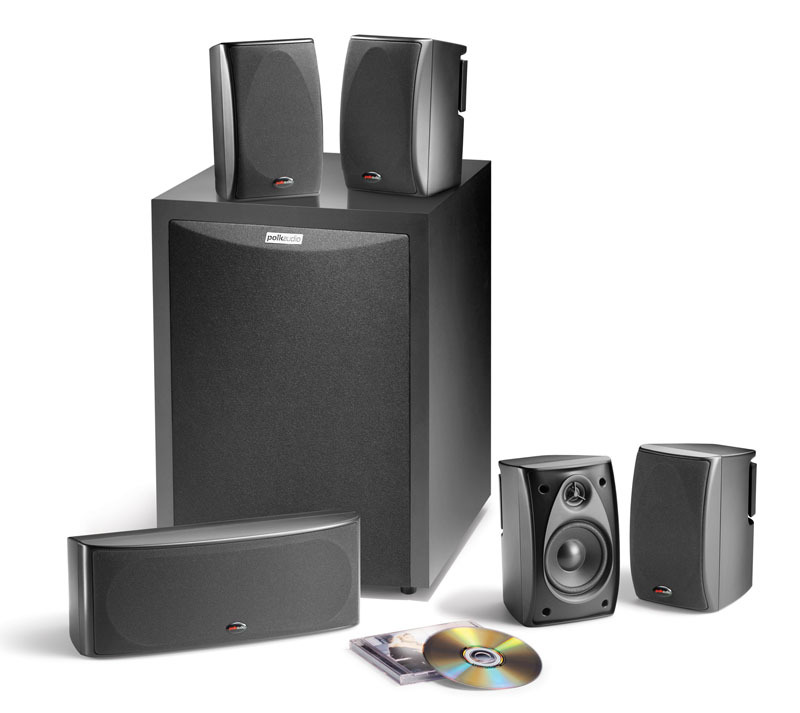 The system produced excellent full range sound - music sounded clear and crisp at low and high volume levels. In a Fairly Large room These speakers aren't underpowered and sound wonderful. These speakers were very easy to setup and look and sound great. What a rich ,warm and clear sound these speakers produce. 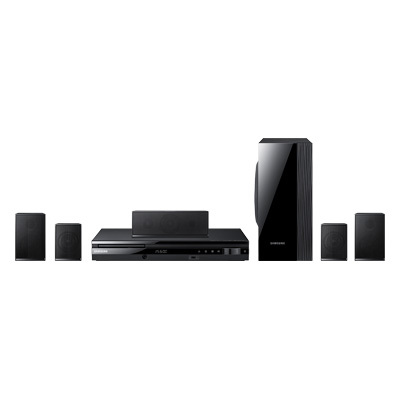 The piano black finish of the satellite speakers look great, but they sound even better.